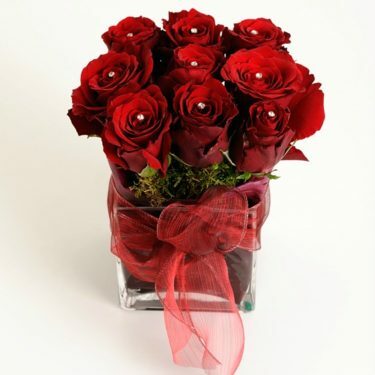 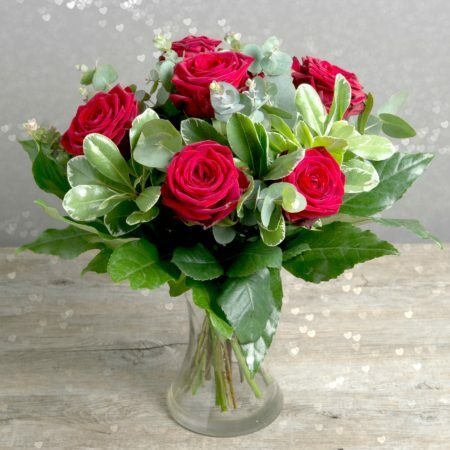 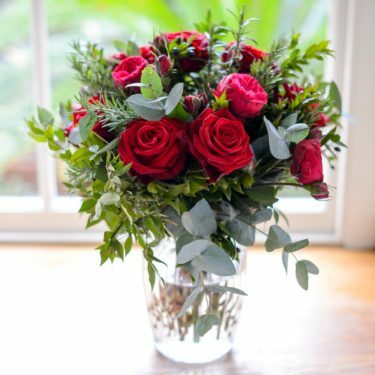 What better way to mark a special anniversary than to say it with flowers? Order a beautiful gift of fresh flowers to acknowledge a landmark occasion in your life or the lives of those you care about. 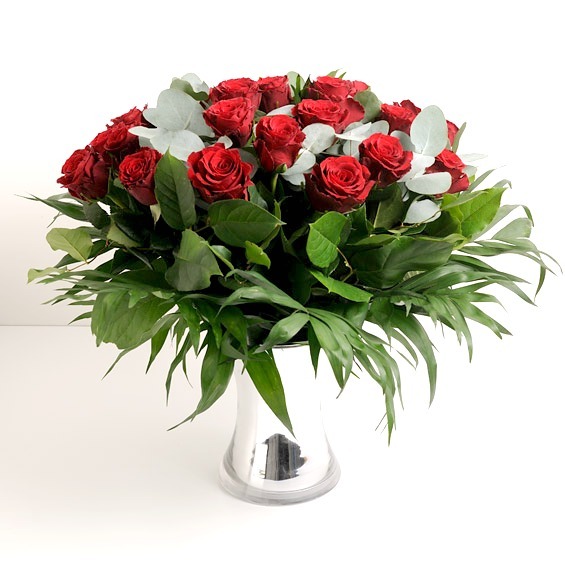 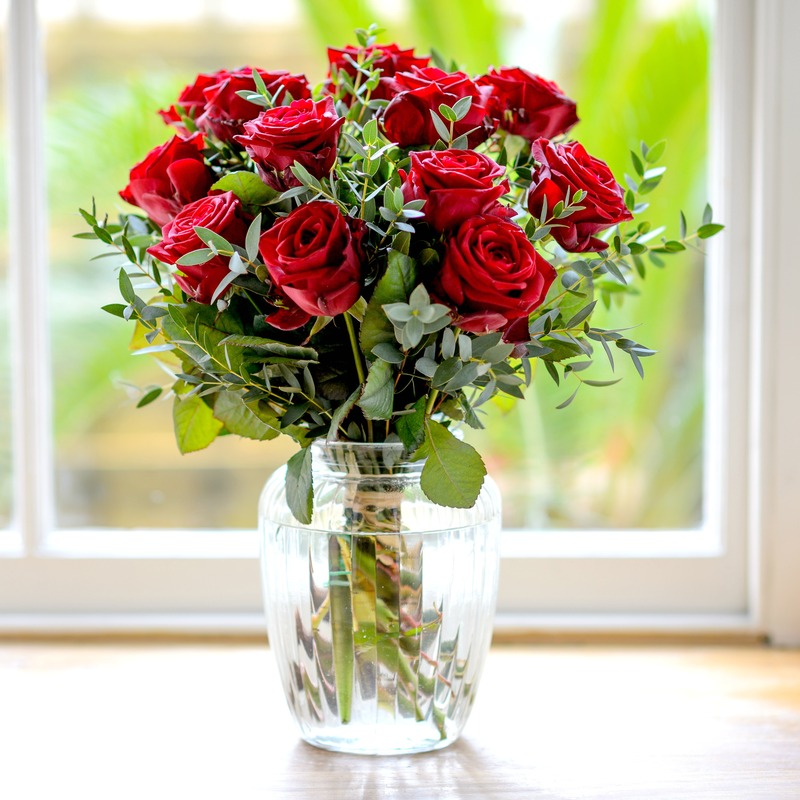 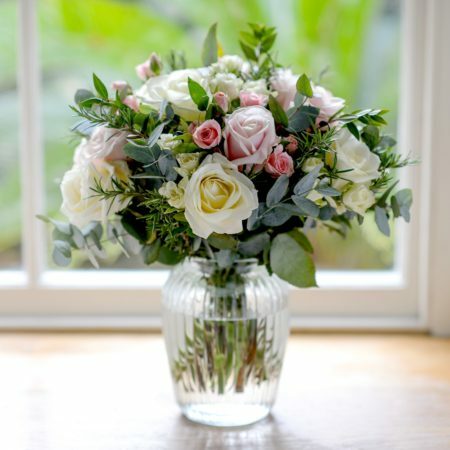 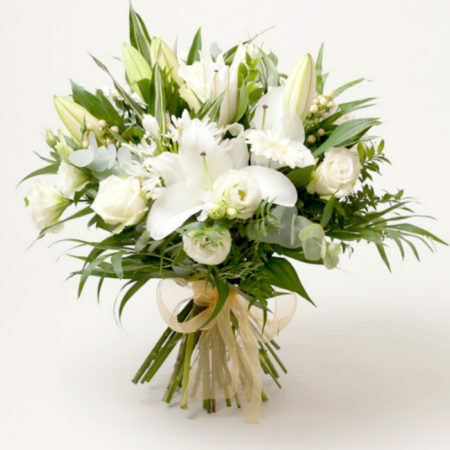 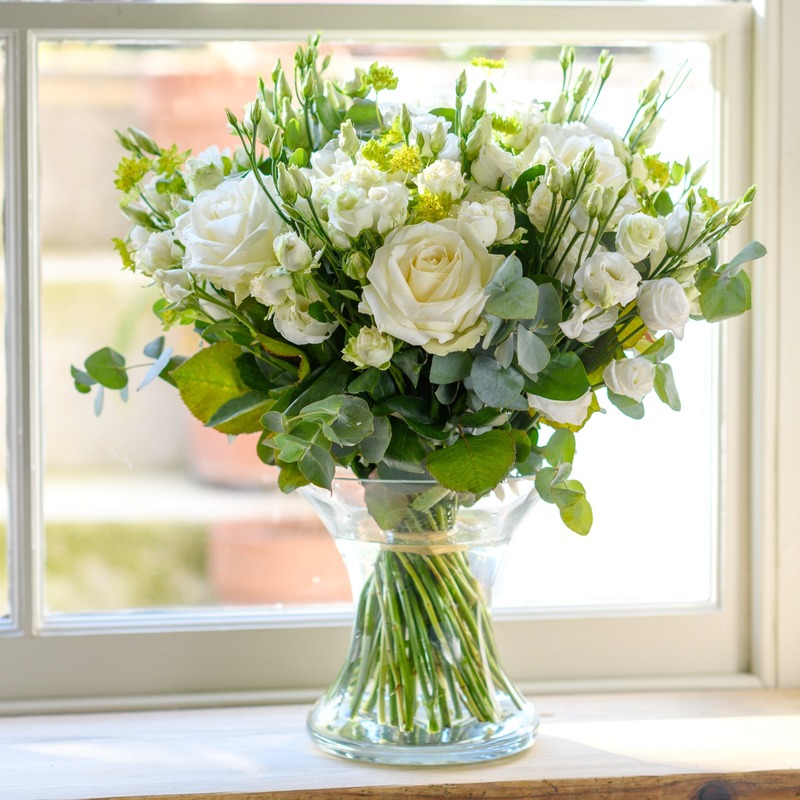 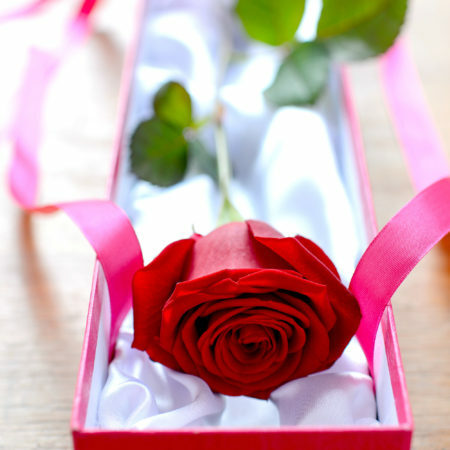 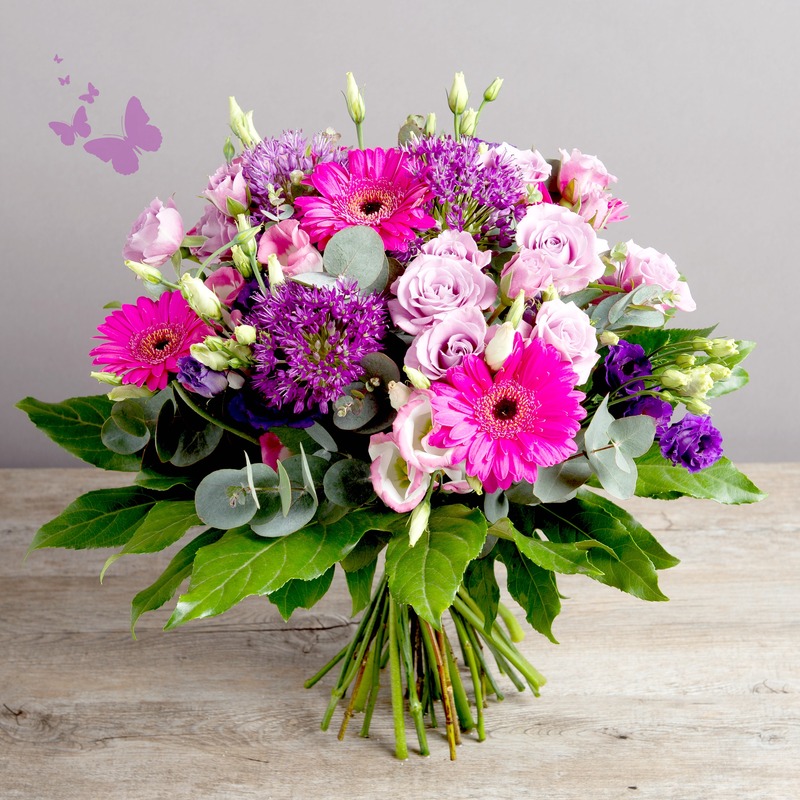 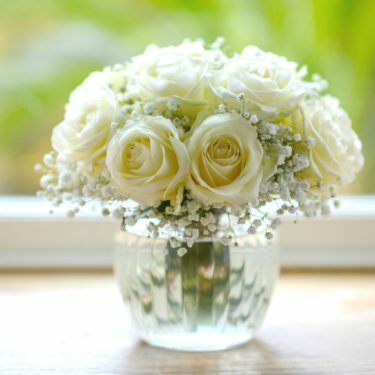 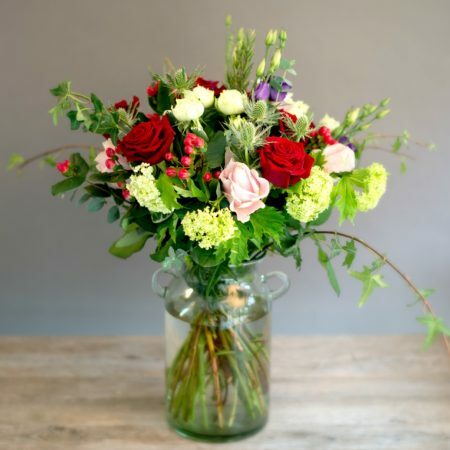 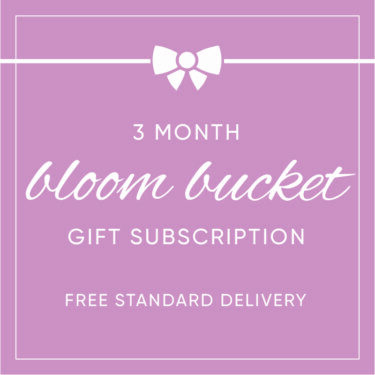 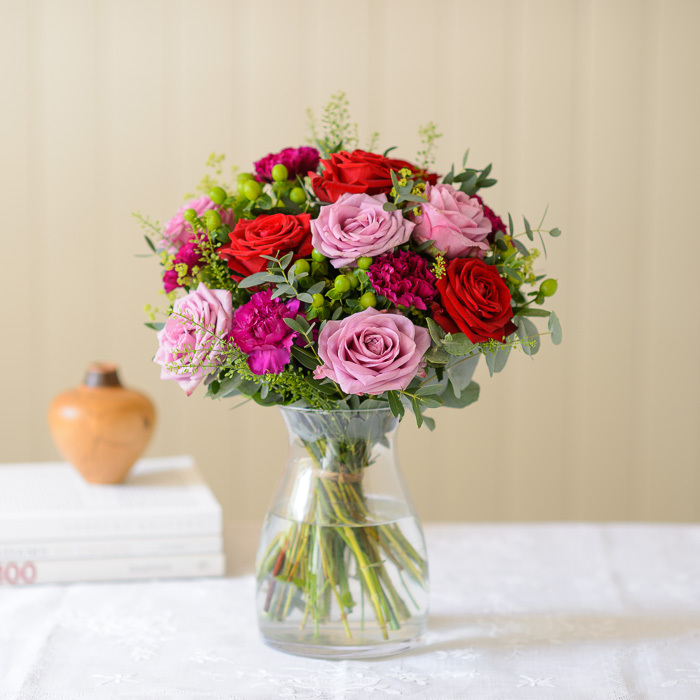 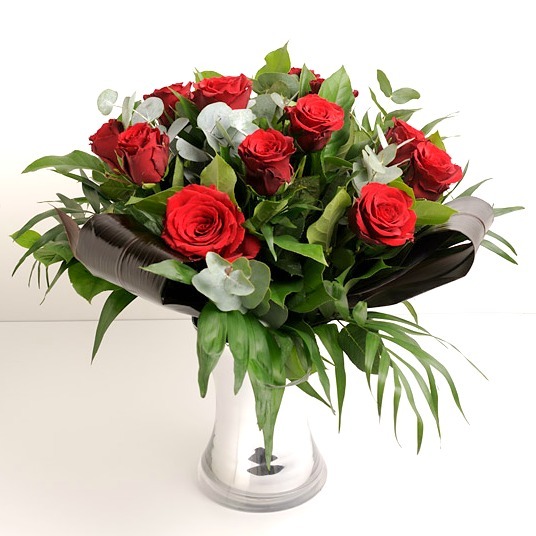 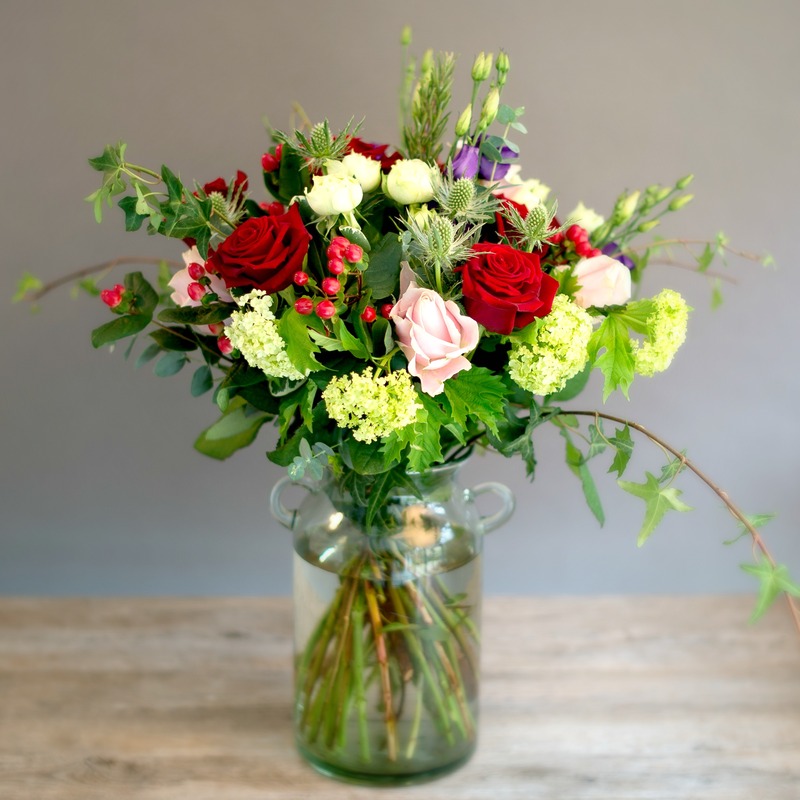 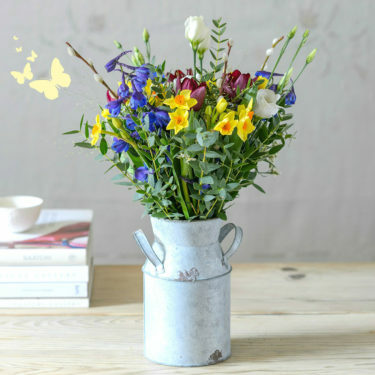 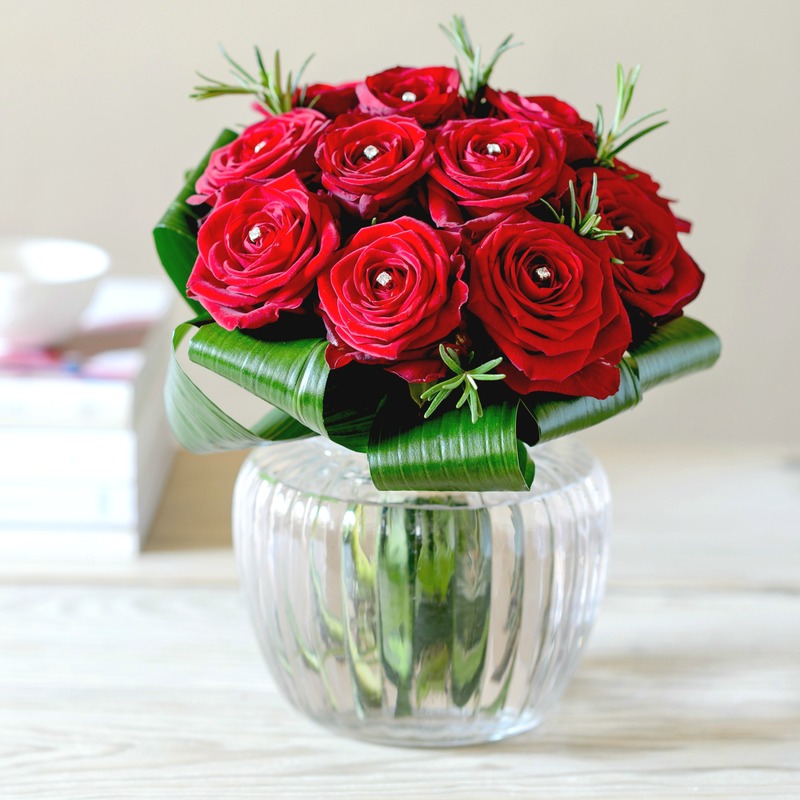 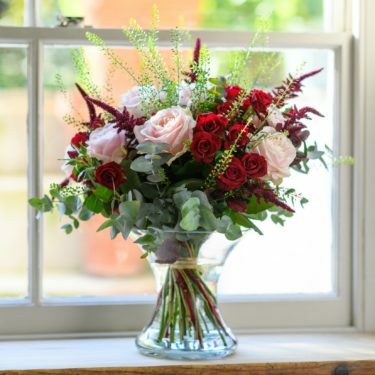 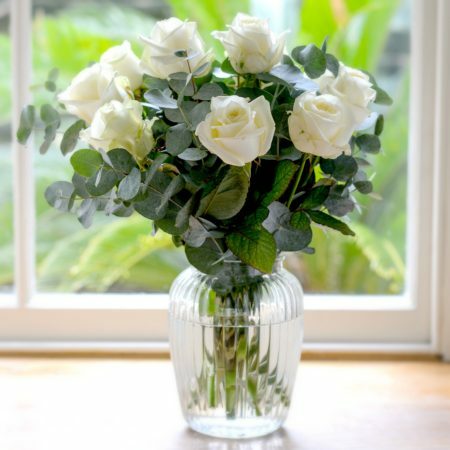 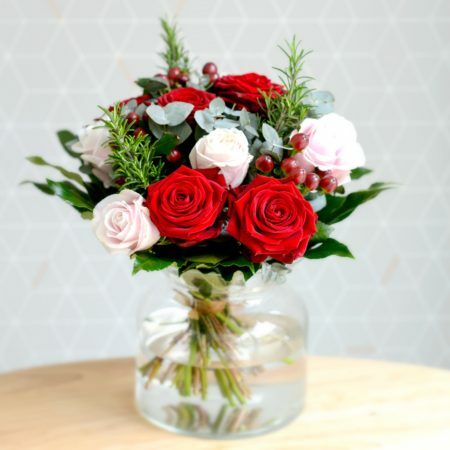 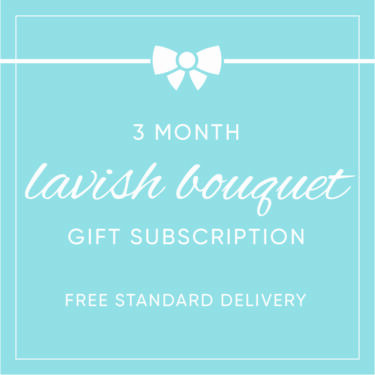 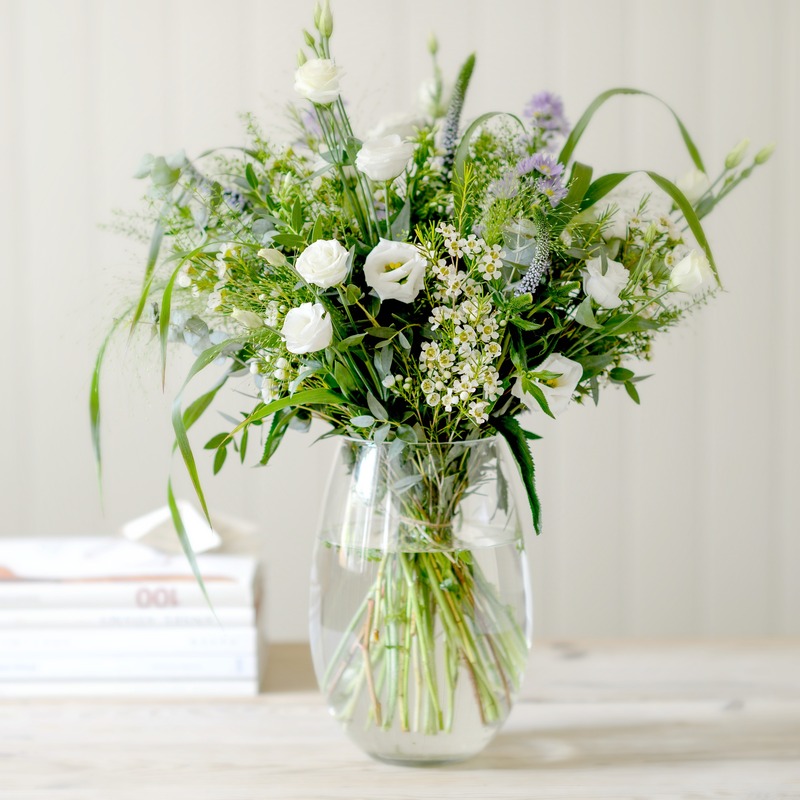 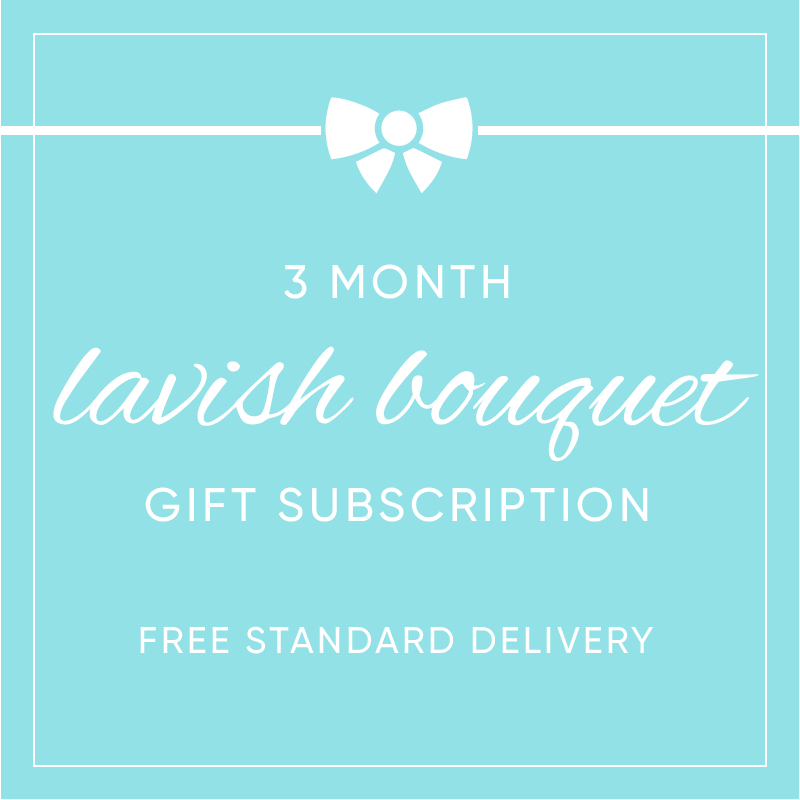 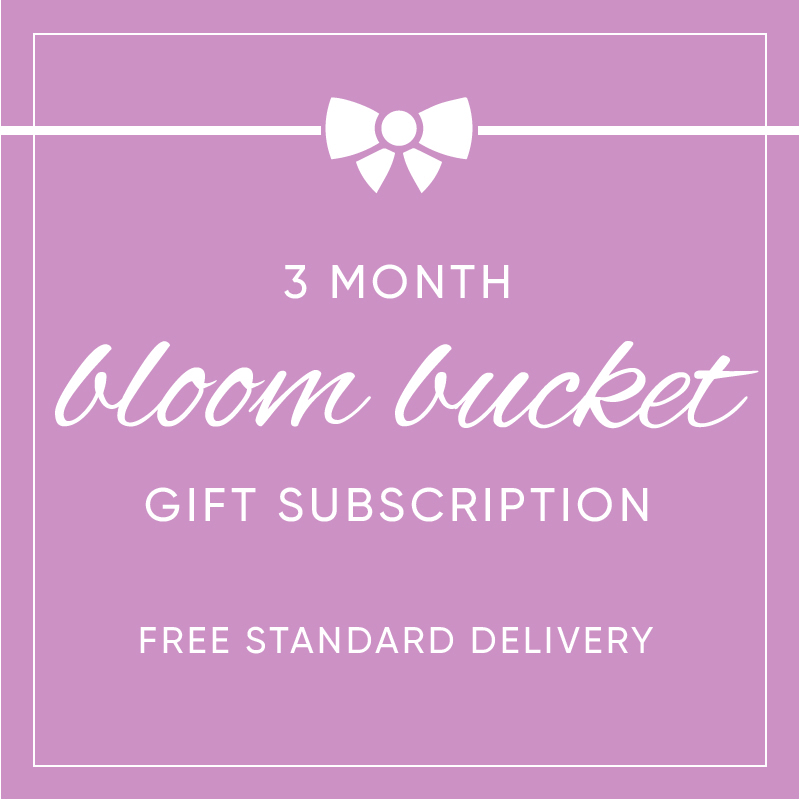 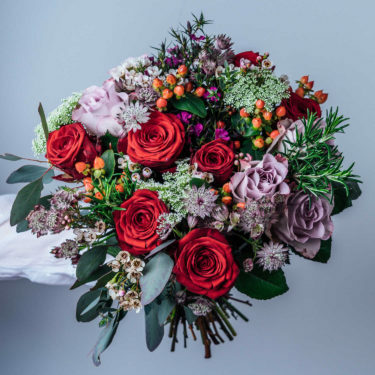 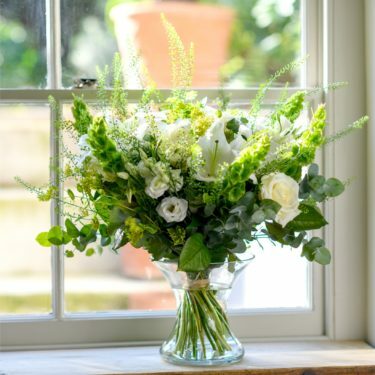 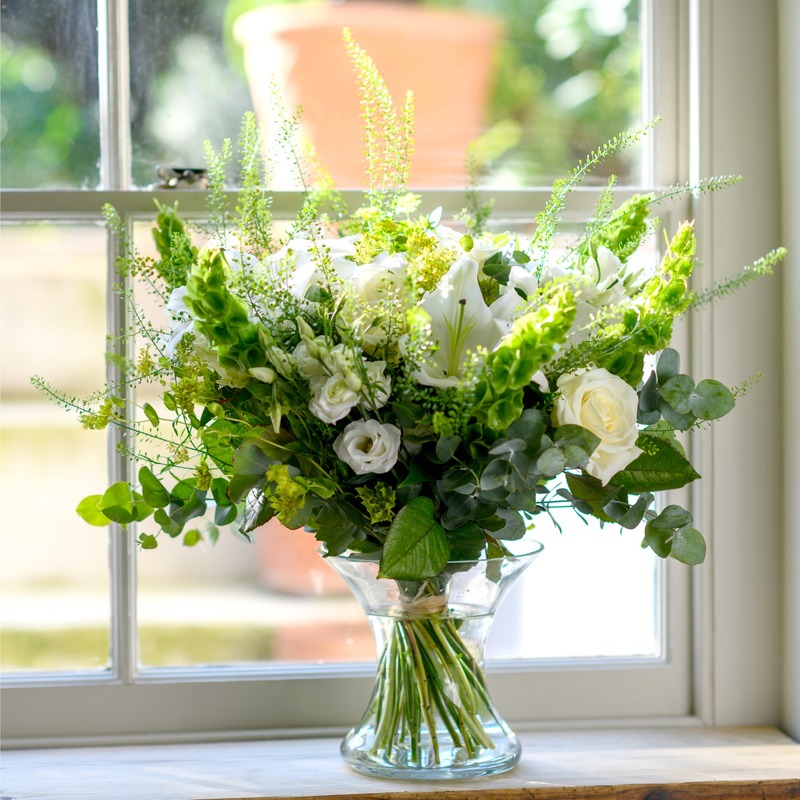 Whether you are celebrating a wedding anniversary with the one you love or remembering other magical or moving moments in time, why not send a stylish gift of flowers and create another amazing memory to mark that special anniversary date?